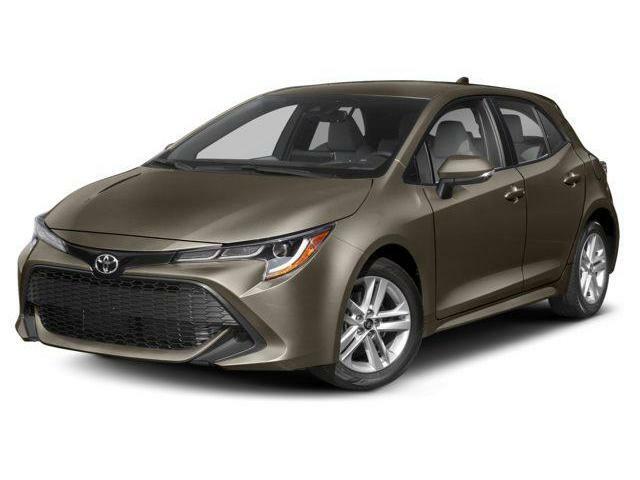 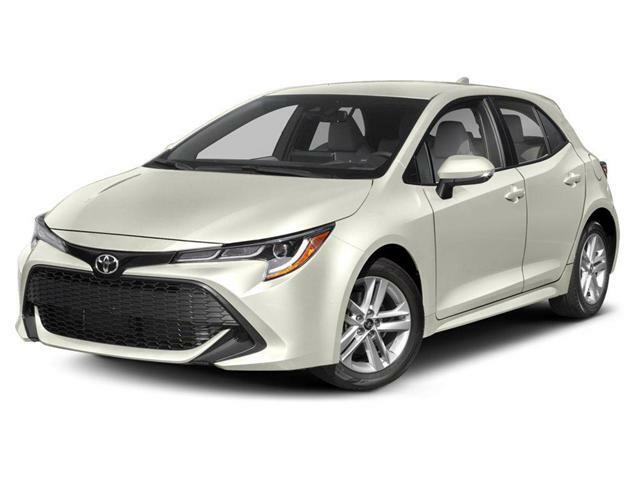 $26,725 x 84 Months @ 2.49% APR (estimated financing rate, cost of borrowing $2,409). 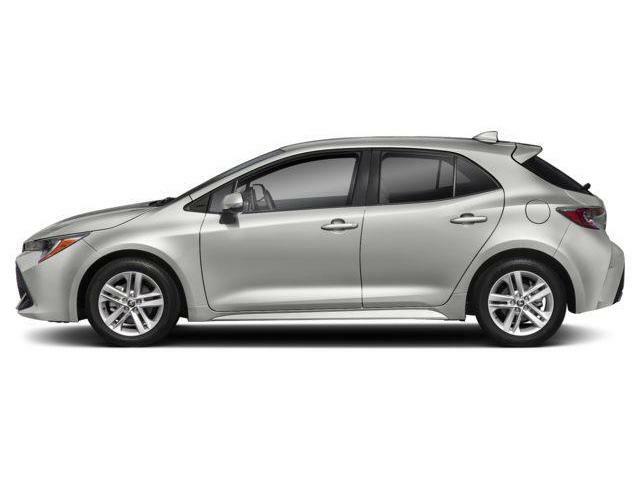 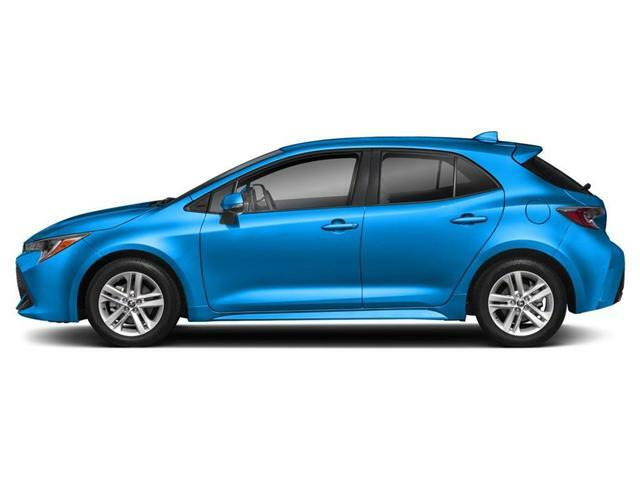 $25,325 x 84 Months @ 2.49% APR (estimated financing rate, cost of borrowing $2,283). $23,725 x 84 Months @ 2.49% APR (estimated financing rate, cost of borrowing $2,139).